If you’re looking for ideas to get out of town, add Seattle to your already long list of possibilities. Summer-like weather has a reputation of lingering through early fall, making it a perfect time to visit. 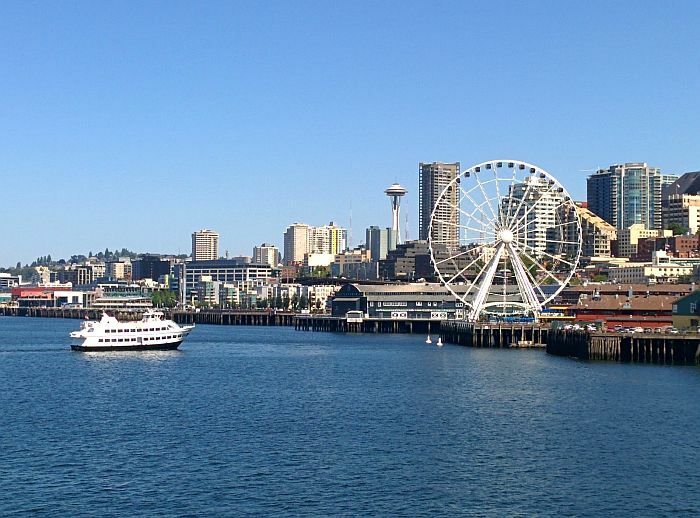 Seattle has a large number of well, known big ticket attractions. But what’s especially nice is they are the type of attractions that folks tend to come back to visit after visit. You’ll understand why, once you’re there. 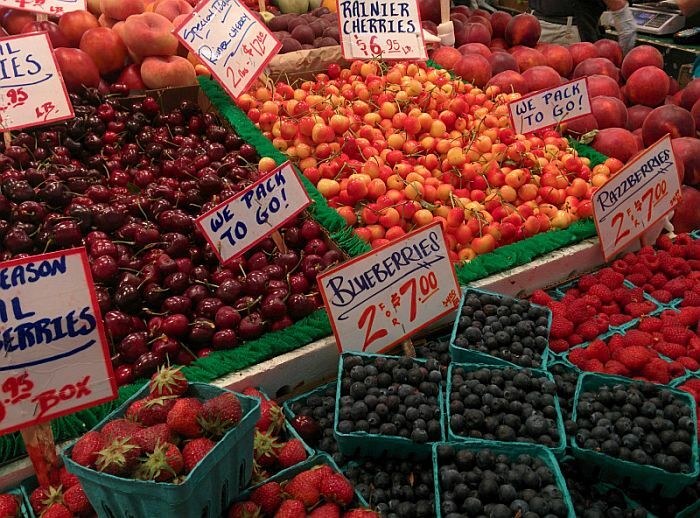 Pike Place Market is a perfect example. Started in 1907 to cut out the middleman, different day vendors thrown into the mix means you can stroll through and see different things with every visit. 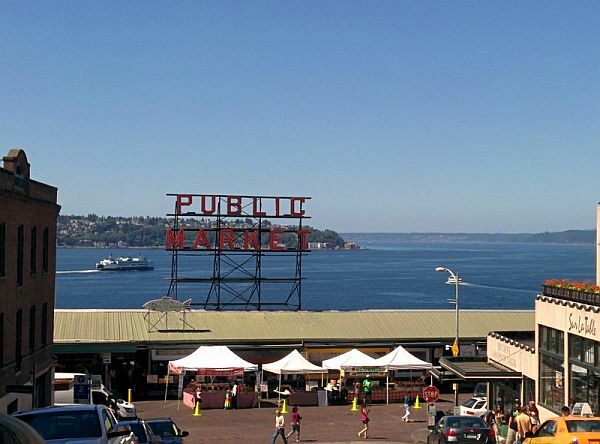 But you can also count on the favorites being there like the famous fish tossing demonstrations at Pike Place Fish Market. I got pulled from the crowd and survived to tell. You’ve got the oldest Starbucks, the one that started it all. And you don’t have to be a foodie to enjoy watching cheese curds being made at Beecher’s Handmade Cheese. 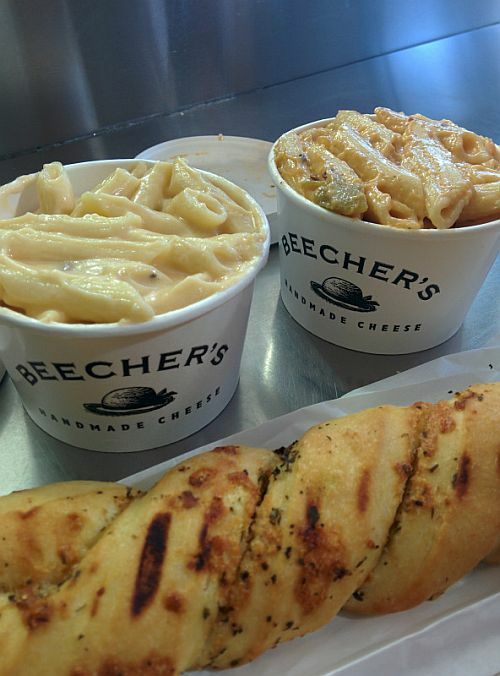 Be sure to grab some mac & cheese before you leave. If I don’t mention the Post Alley Gum Wall, I know they’ll be trouble. One of the Market’s germy attractions, the Gum Wall started when folks heading into the Market Theater were asked to leave their gum outside. The Market now has to “maintain” the gum wall. Left unattended I’m told it grows 6 inches or so a year. Gum removal maintenance is done by hand to preserve the historic masonry. 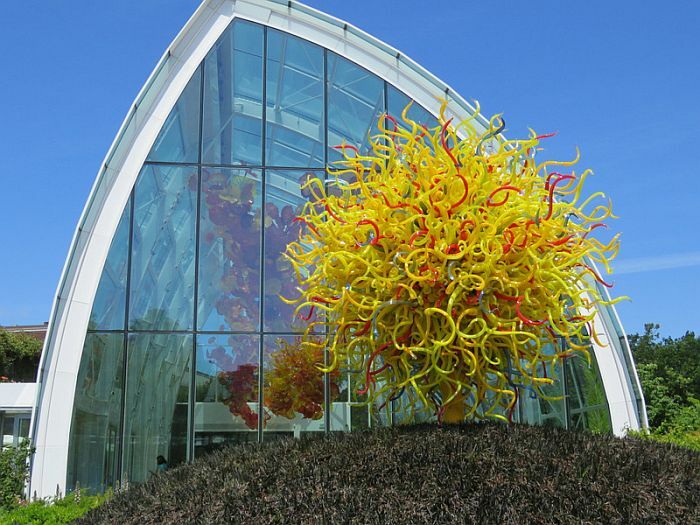 Your next stop should be Chihuly Garden and Glass. Located next to the Space Needle at Seattle Center, it’s just steps away, so don’t miss the opportunity. Pictures really tell the story. The exhibition includes eight indoor galleries that lead you to the Glasshouse and the 100-foot long sculpture of bright reds, oranges and yellows. Depending on where you stand you can catch the needle in the view as well. 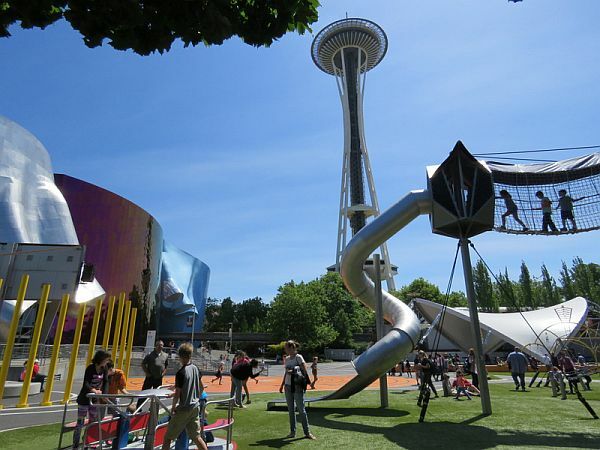 If you’ve got kids in tow, head to the Artists at Play Playground at Seattle Center. There’s a climbing tower, labyrinth, crazy fun swings and so much more. 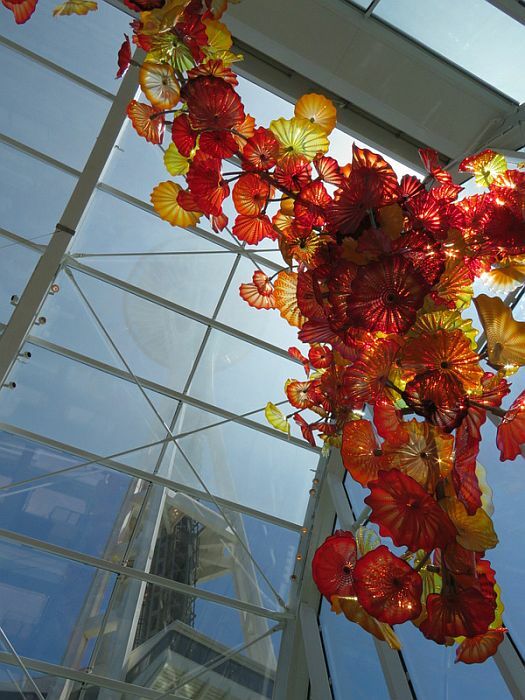 It’s an easy walk from the Space Needle and Chihuly, located right next to the EMP Museum. If the playground is not on your must see list, you can walk right by and go to the Bill & Melinda Gates Foundation Visitor Center. 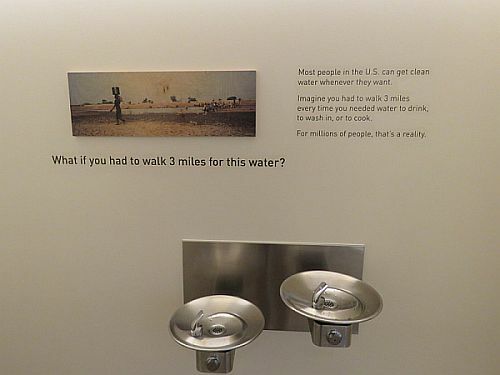 The museum-like space focuses on global issues like poverty, health and education, highlighting how the foundation and other around the world are working to make changes.